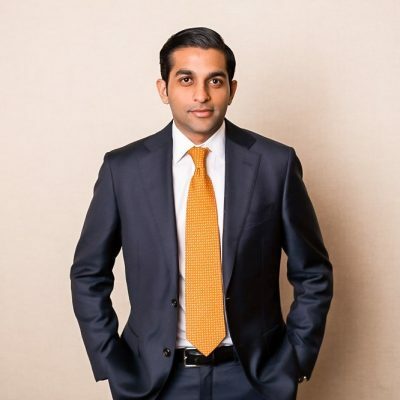 Avi Uttamchandani is a Vice President of Amulet Capital Partners. Prior to joining Amulet, Mr. Uttamchandani was an Associate on the Healthcare Services & Technology team at LLR Partners, a middle market private equity firm focusing on growth equity investments. Prior, Mr. Uttamchandani worked in the Mergers & Acquisitions group at BMO Capital Markets. Mr. Uttamchandani holds a BS in Finance and Accounting from Lehigh University.